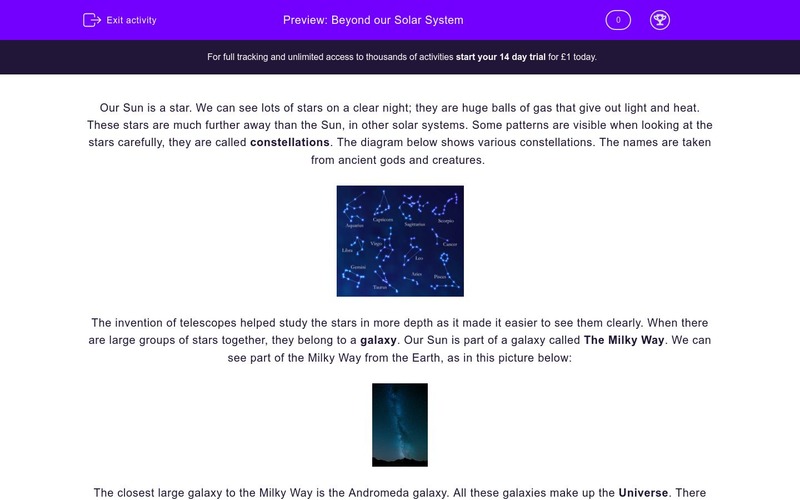 In this worksheet students explore stars, galaxies and what is beyond our Solar System. Our Sun is a star. We can see lots of stars on a clear night; they are huge balls of gas that give out light and heat. These stars are much further away than the Sun, in other solar systems. Some patterns are visible when looking at the stars carefully, they are called constellations. 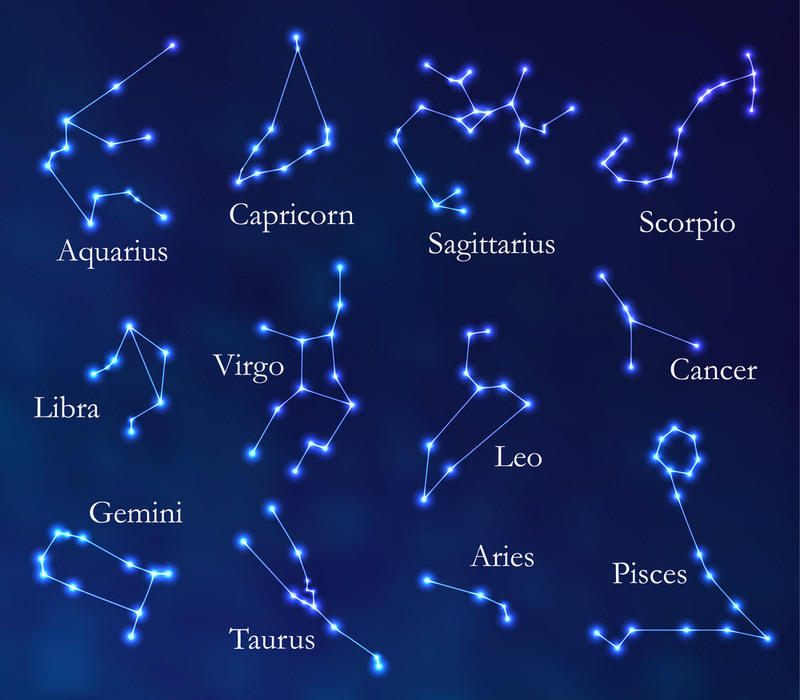 The diagram below shows various constellations. The names are taken from ancient gods and creatures. The closest large galaxy to the Milky Way is the Andromeda galaxy. All these galaxies make up the Universe. There are enormous distances between the stars. Astronomers measure them in light years, i.e. the distance travelled by light in one year. The nearest star to the Sun is called Proxima Centauri. It is 4.2 light years away. It would take a rocket from the Earth more than 12,000 years to reach Proxima Centauri! What type of object is the Sun? What exactly are the stars? What do we call the natural patterns of stars that are visible when we look carefully? What helped the study of stars? What is the name of a large galaxy close the Milky Way? How do we measure distances between stars? What is the name of the nearest star to the Sun? How far away is Proxima Centauri from Earth (in light years)? How long would it take a space rocket to reach Proxima Centauri? Stars are huge balls of gas. The natural patterns (made of more than one star) that are visible when we look carefully are called constellations. The invention of telescopes helped the study of stars as it enabled scientists to see the stars more clearly. 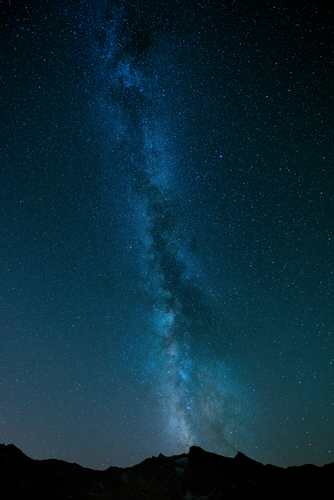 Our galaxy is called the Milky Way. The Andromeda galaxy is the closest galaxy to ours and the Proxima Centauri is the closest star to the Sun. Andromeda is large galaxy closest to the Earth. The first letter must be a capital A.
Distances between stars are measured in light years. The nearest star to the Sun is Proxima Centauri. P and C must be capital letters. Proxima Centauri is 4.2 light years away. A space rocket from the Earth would take 12,000 years to reach Proxima Centauri.